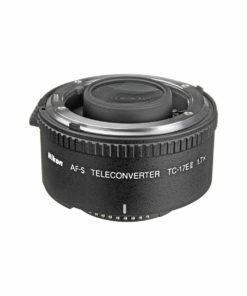 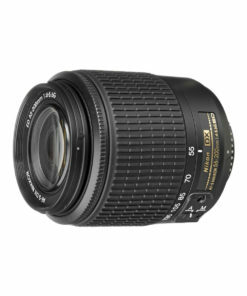 A super wide angle lens which allows a photographer to see subject through the viewfinder of a camera. 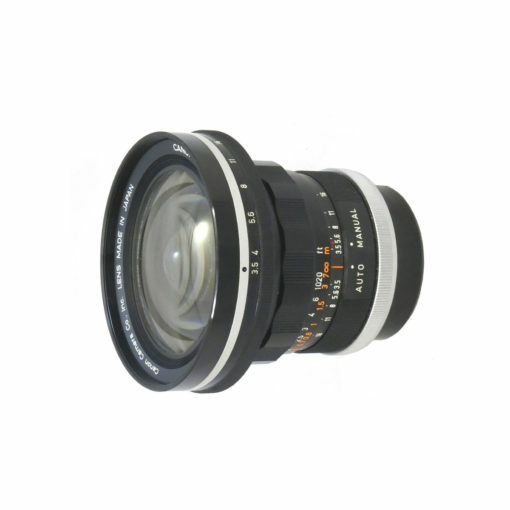 Before this lens, FL19mm f/3.5 was introduced in November 1965, which had the largest aperture in the world at the time as a super wide angle lens for 35mm SLR cameras. Although this lens had great attention from many photographers, the mirror of the camera had to be locked up when this lens was mounted, due to insufficient back focus. 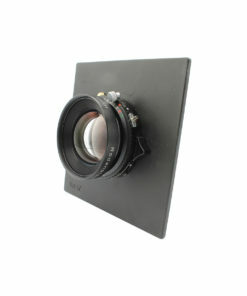 A separate optical viewfinder had to be mounted on the accessory shoe to confirm angle of view. 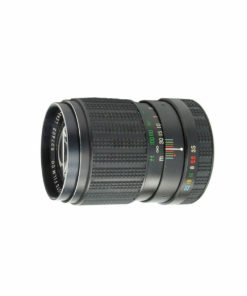 The FL19mm f/3.5R was introduced the following year, employing inverted telephoto type optical system to ensure sufficient back focus for mirror operation. 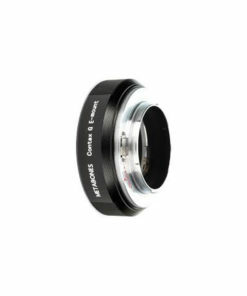 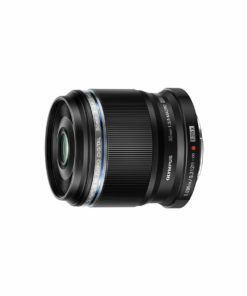 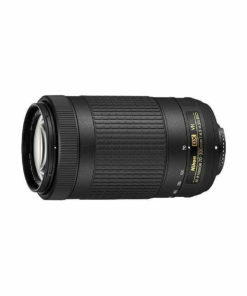 Thus this lens could be used without separate optical viewfinder for general use as a super wide angle lens. 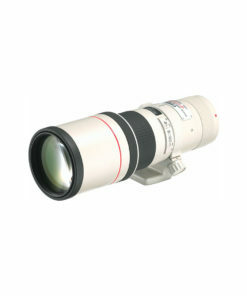 The R in the name stands for Retrofocus (inverted telephoto type).